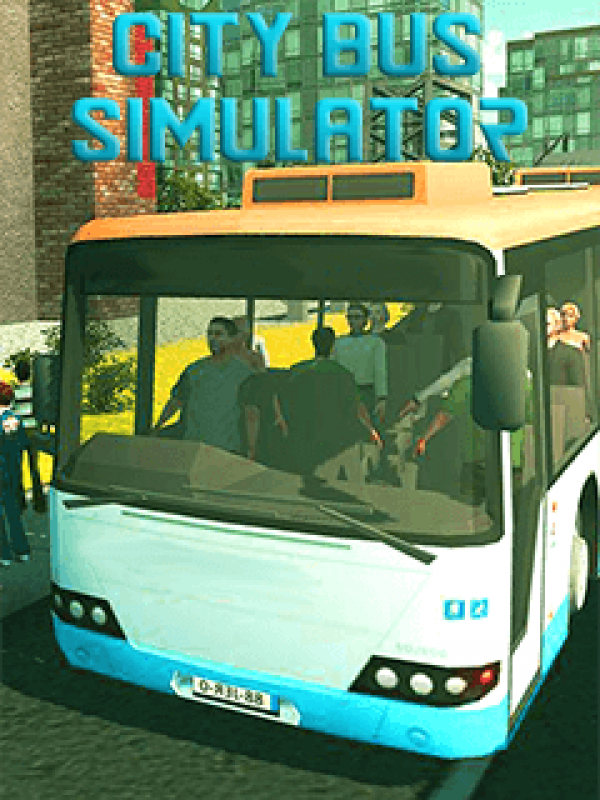 City Bus Simulator is one of the most creative simulation game that lets you pick up and drop off passengers as an ideal bus driver. City Bus Simulator is one of the most creative simulation game that lets you pick up and drop off passengers as an ideal bus driver. Transport, park, and cruise through city on a huge bus with realistic and stunning environments. Your major task is to pick and drop passengers to there right destination in a given time. Go now rookie bus driver! Make sure the city gets a great bus driver!